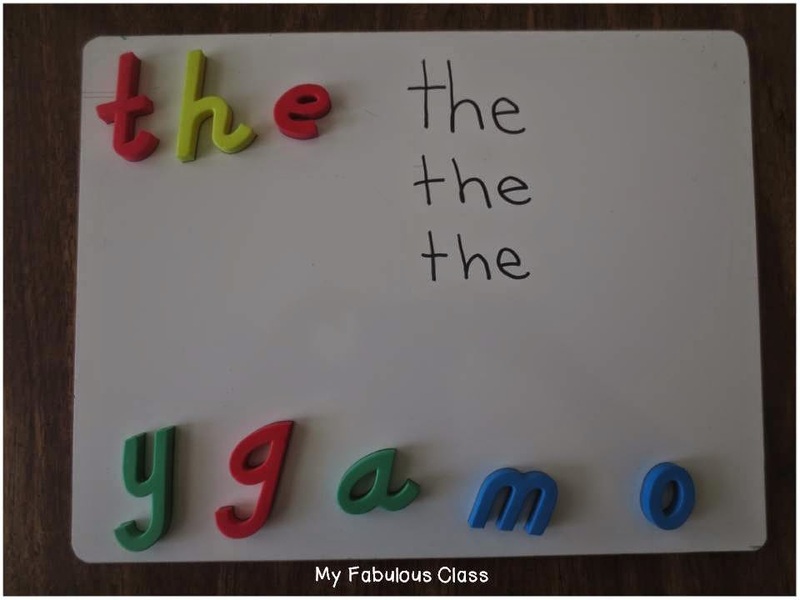 On Friday, I wrote a post about how I teach sight words in the classroom. If you missed it, you can read about here. While I do teach sight words in a whole group setting, I find it more powerful to teach them in a small group, based on the books that we are reading. 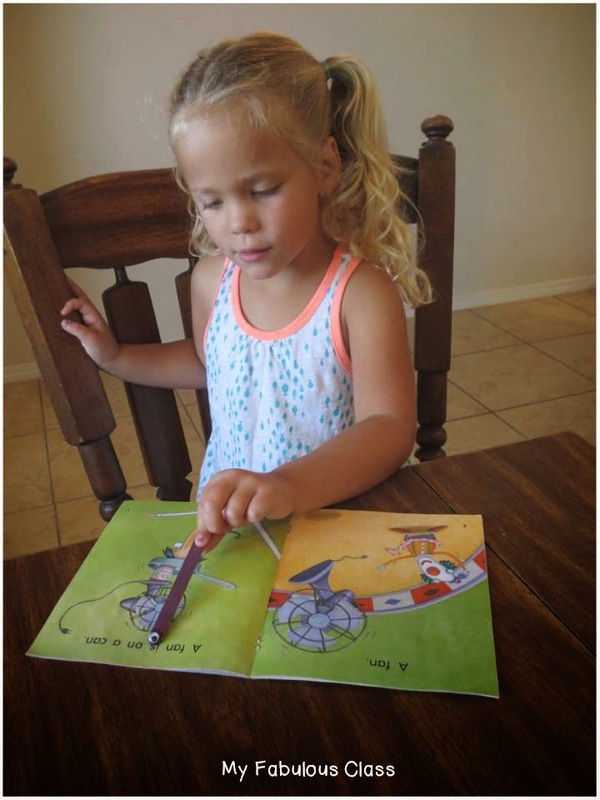 I think sight words are more meaningful when they are tied to a book. 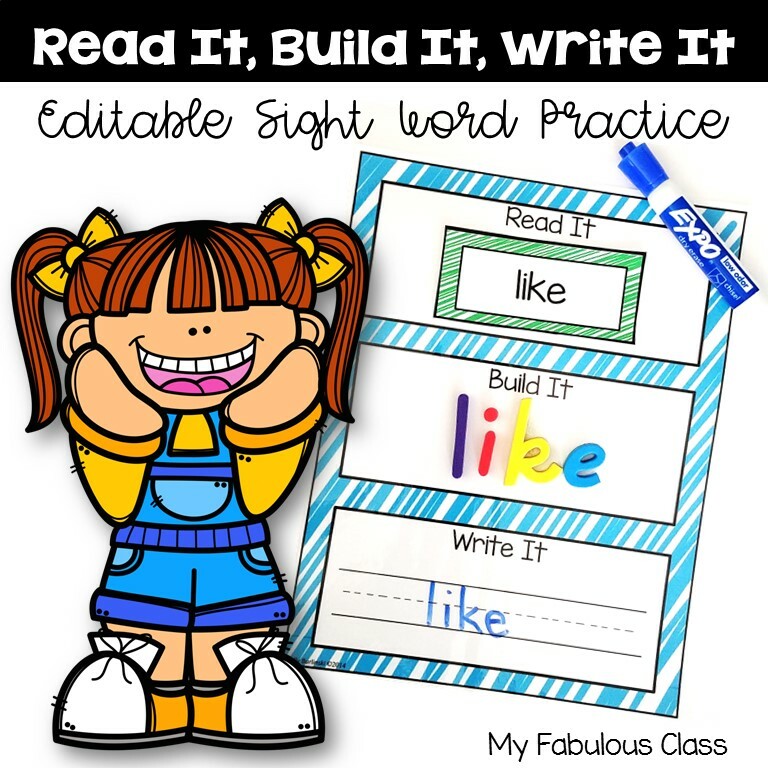 I spend 2-3 minutes at the beginning of each lesson working on sight words.When I introduce a new book, I pick out a sight word or two to focus on. I also review 2-3 words we previously worked on. One activity I like to do is to place letters at the bottom on a magnetic dry erase board. I say a word, and students build it. If I suspect that the sight word is not mastered, I may write on the board or show them a card with it. Students build the word, then write the word. I also make sight word bags for students to work on in guided reading. 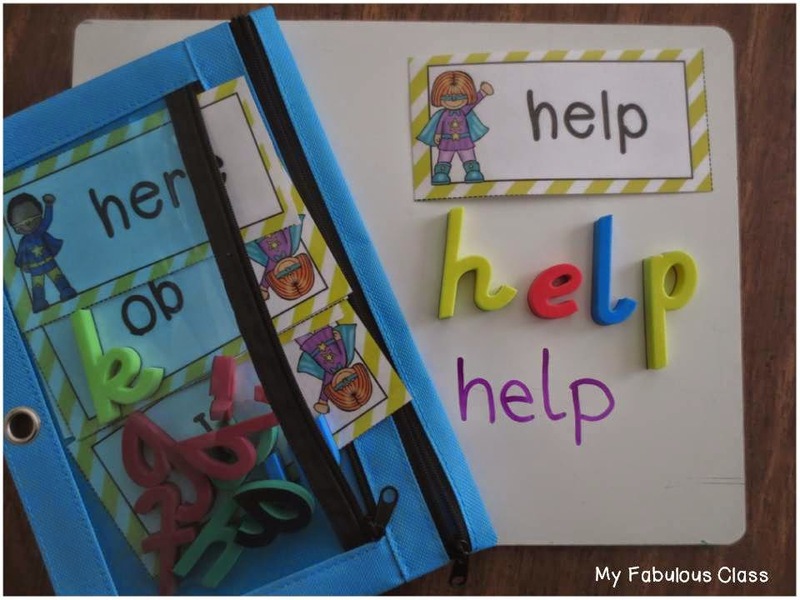 I place 5-6 word cards and magnetic letters needed to build the word into a pencil bag. In the beginning of the year, I differentiate the bags based on group. As the year progresses, I make individual student bags. 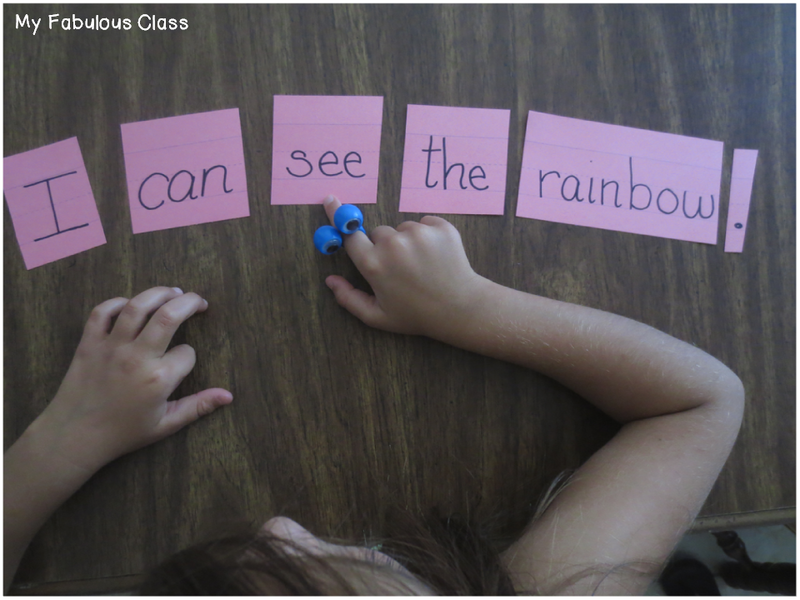 You can get these Super Sight Word cards FREE HERE. When a student is reading, I do not like to stop them, even when they get a word wrong. 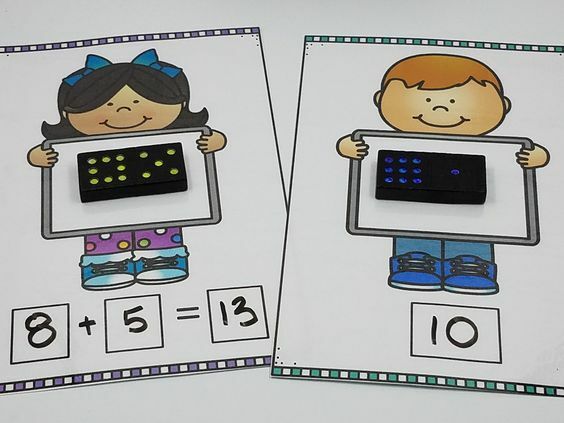 I want to teach students to monitor for themselves. I make notes during my running record and then go back after they finish to look at any mistakes and talk about reading strategies. When we go back, I may ask them to find a sight word. It is a lot more fun to find a sight word with a pointer. Pointers make EVERYTHING more fun. I bought the star pointers on clearance at Michaels. I found the magnifying glasses at Dollar Tree. 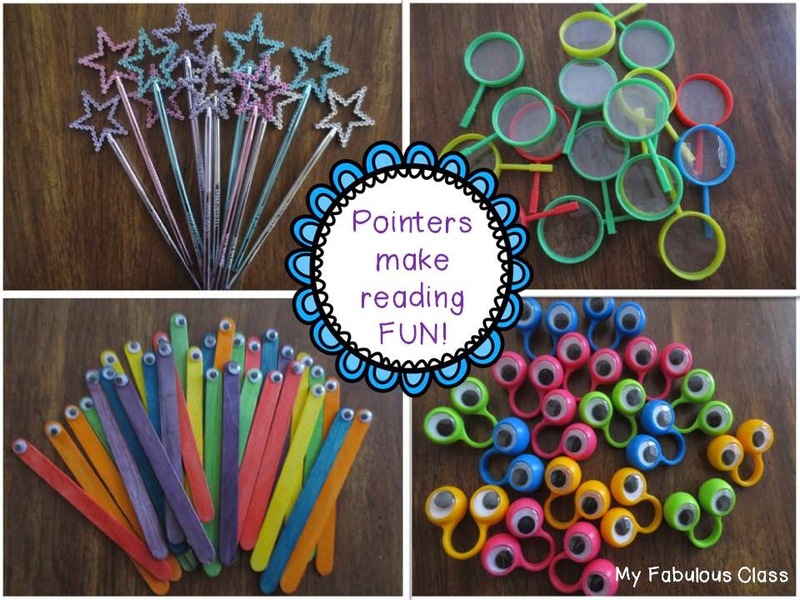 i made the eye pointers on the left and I bought the pointer on the right at Michaels. 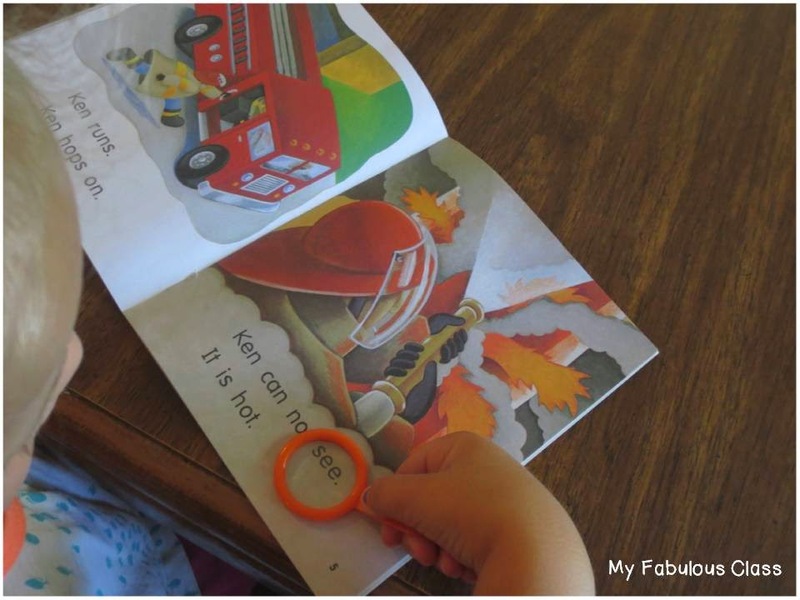 This is an example of a cut up sentence that I often make with the kids during Guided Reading. After we rebuild a sentence, I ask, "Who can show me the word see?" This last idea came from my training as a Reading Recovery teacher. I have adapted it slightly to work in a small group. 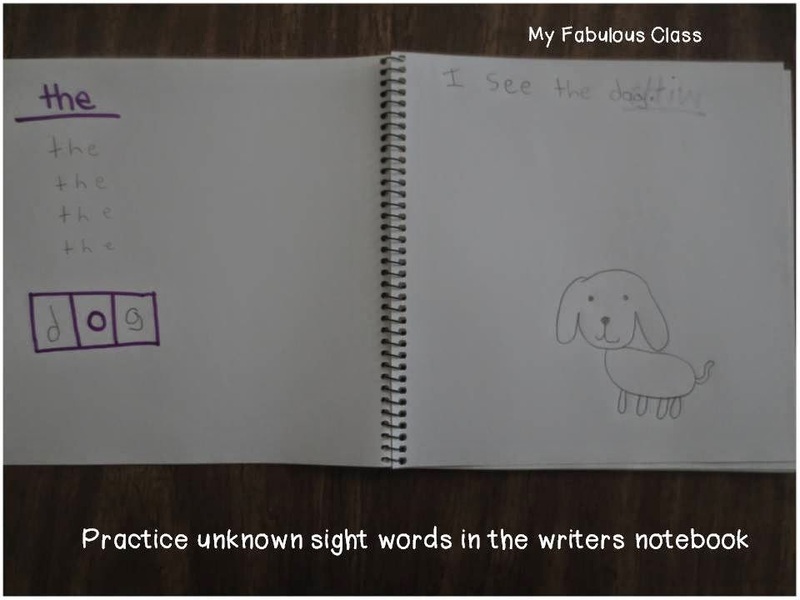 On the right, is the student's sentence - I see the dog. On the left, you can see the work we did together to make the sentence correct. The student didn't know how to write the, so wrote it, and then told the student to write it 5 times. Sometimes, I have them write is three or four times. There is no set number of times to write it. The work in a pencil is the students and the marker is mine. 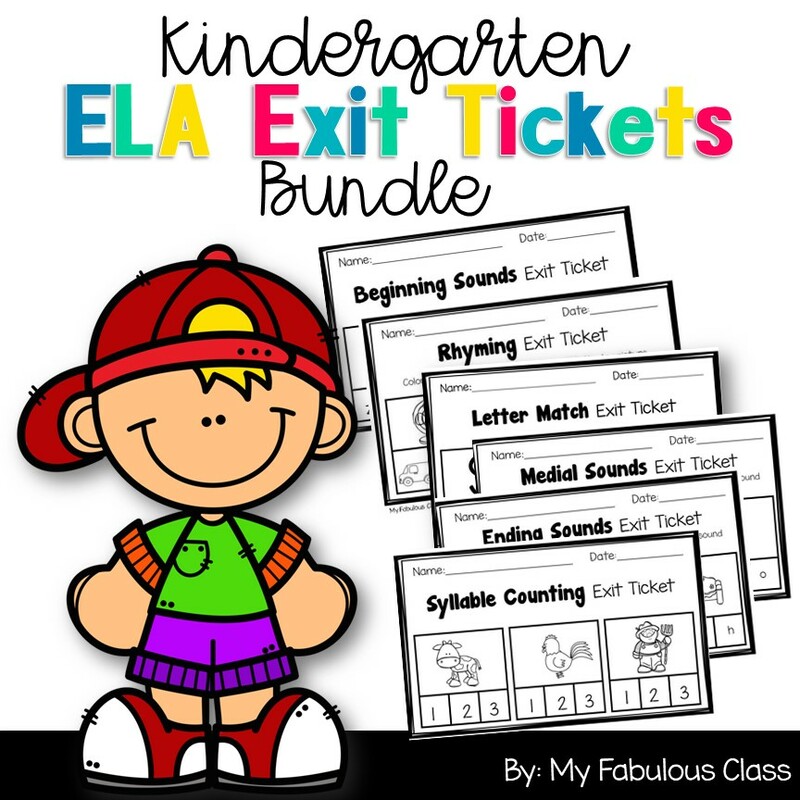 I also use the practice page for sounding out words with elkonin boxes and for letter formation practice. 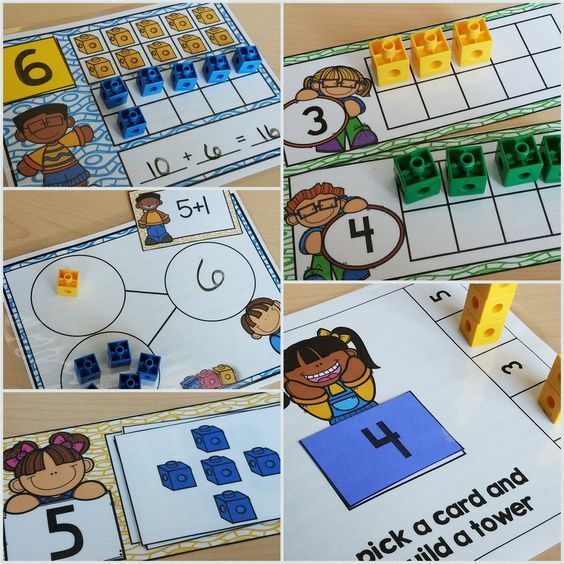 Once I start teaching guided reading in my classroom, I will share more detailed lessons with you all.